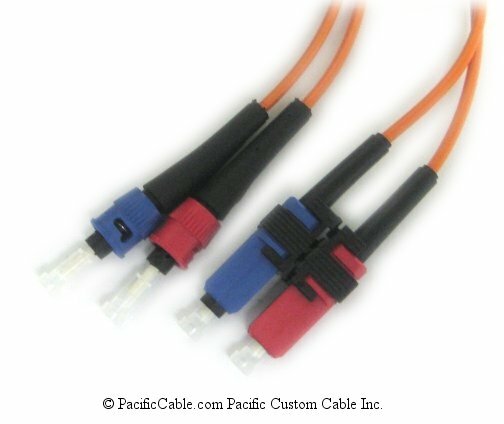 Satellite Diplexer / Mixers can combine a cable carrying VHF/UHF signals (from an antenna or CATV) with the cable from the satellite dish, or split a cable carrying both types of signals into their separate components. 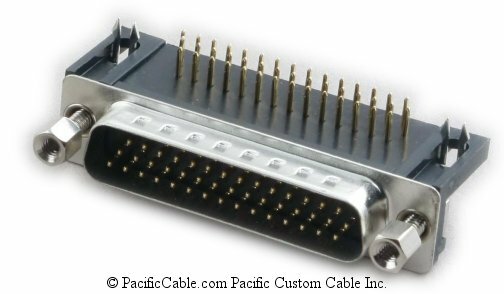 Looks and connects just like a regular splitter/combiner, but works with DSS signals! 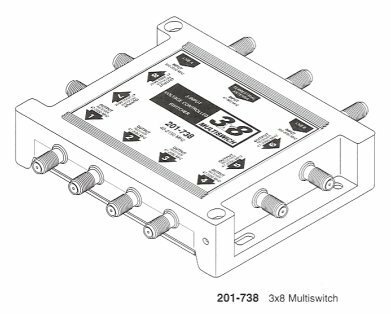 Dual-control Multi-Receiver switche suitable for DSS, C-Band, or KU-band dish installations. 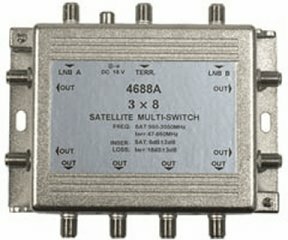 Connects 2 Satellite LNB inputs and off-air TV antenna input to 4 or 8 Satellite receivers. Routes any input to any output using 13-14V Vertical or 17-18V Horizontal polarities set at the receiver. Combines off-air TV-antenna and satellite signals on a single feed-line to each of 4 or 8 receivers. Built-in IF-Amplifier compensates for insertion loss. Nickel-plated zinc-alloy diecast housing. 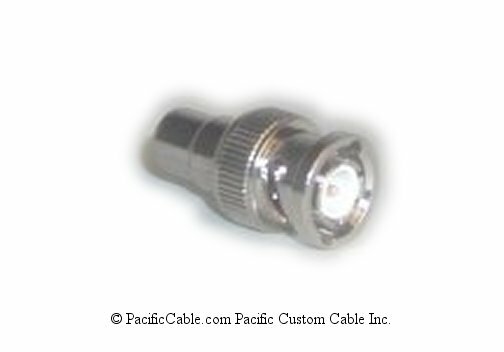 Precision machined F-Connector threads. Impedance 75-Ohms - frequency 40-2150MHz. Receiver - to - receiver isolation 20 dB typical. DC pass-through current 500mA maximum. Power consumption 70mA typical.